Willy Brandt Center for German and European Studies, Academia Europaea Knowledge Hub, College of Eastern Europe and Institute of Political Science at University of Wrocław invited to a public lecture by Professor Horst Möller on First World War: the Great Seminal Catastrophe of the 20th century. Horst Möller is a German contemporary historian. 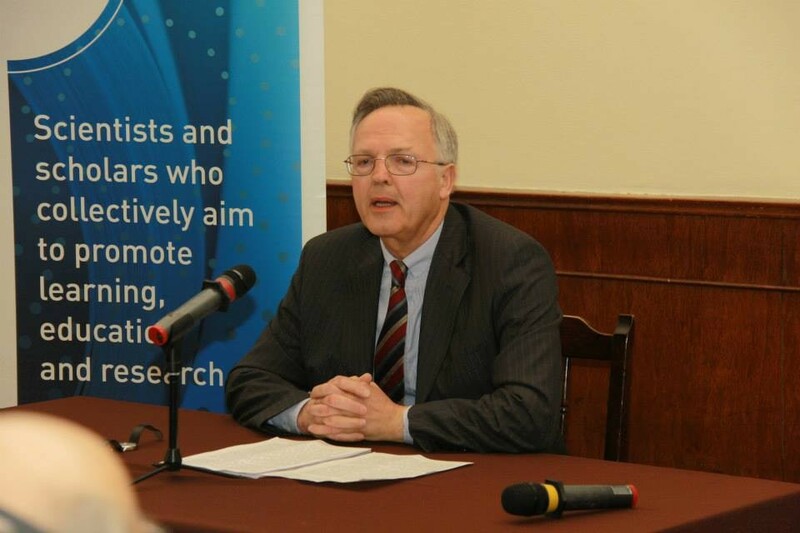 He is Professor of Modern History at the Ludwig Maximilian University of Munich and, from 1992 to 2011, Director of the Institut für Zeitgeschichte. He has been a Visiting Fellow at St Antony’s College, Oxford (1986) and Sorbonne University (1988), Visiting Professor at Sciences Po in Paris (2002–2003). 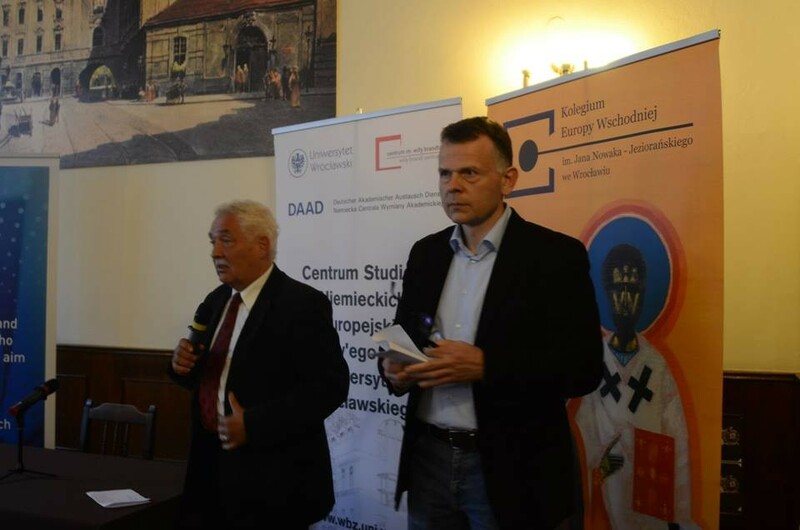 He is a member of the Historical Commission of the Bavarian Academy of Sciences. 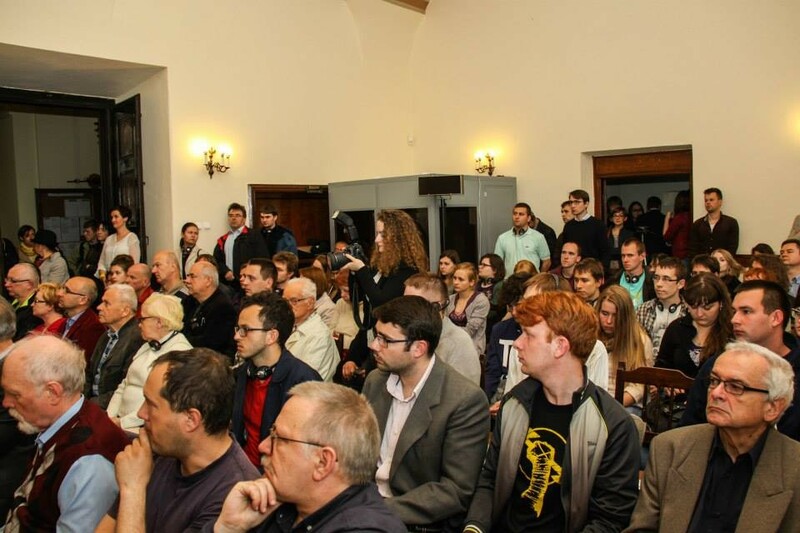 Photos and a full video of the Europa Una lecture were available online.